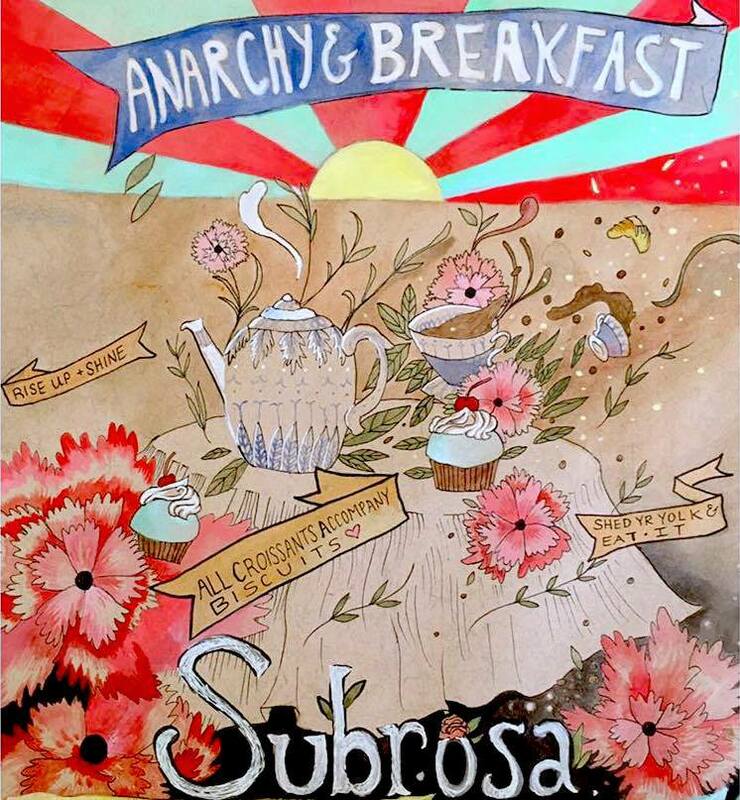 SubRosa - a community space: Wed- Abuse and Patriarchy: 3 Part Workshop/ And More! Wed- Abuse and Patriarchy: 3 Part Workshop/ And More! -Wednesday June 1st: Lots Going On! 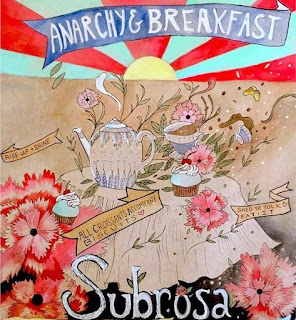 Breakfast and current events discussion from an Anarchist perspective. HUFF is Santa Cruz's oldest and most stubbornly persistent grass roots homeless advocacy group. 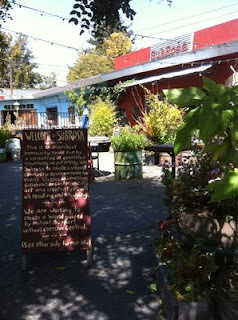 And SubRosa is also open for anyone to come and enjoy the space.